SN Batting Shoes for Players made of PU with smooth touch. Aluminum Platform shoes with straps for safety of applicator during epoxy application. 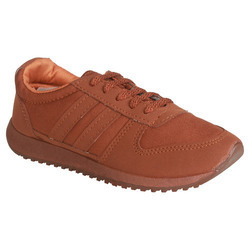 Universal Size: to be worn above normal safety shoes. 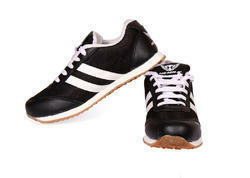 Under the meticulous supervision of our skilled professionals, we are providing a high-quality range of Sports shoes. - Clean dirt off the outside and sole after every use.